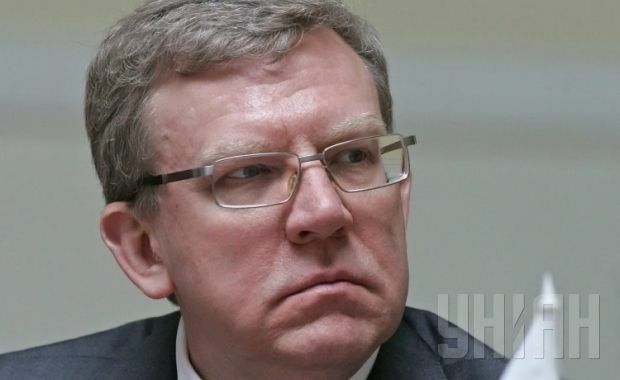 Alexei Kudrin, Russia's former finance minister and head of the Civil Initiatives Committee, has said that the funding of annexed Crimea will cost Russia $6-7 billion annually, and the total cost to Russia could even reach $150-200 billion in three or four years. These are losses related to the economic sanctions, the undermining of confidence in the Russian economy and politics, as well as changes in the "rules of the game" in the Russian market, Kudrin said. According to UNIAN’s correspondent in Russia, Kudrin said this at a roundtable discussion in Moscow marking the 15th anniversary since Vladimir Putin was elected president of Russia. "There are direct and indirect losses incurred by Russia", Kudrin said when asked to estimate the costs of integrating Crimea into Russia. According to him, the amount of $150-200 billion is only an approximate one. The president's press secretary, Dmytro Peskov, has stated that "there was no annexation" of Crimea, and therefore it was irrelevant to talk about direct or indirect costs for Russia. "Crimea has reunited with Russia, [and] there are additional revenues associated with the expansion of the territory,” Peskov said, adding that external "unprecedented pressure runs contrary to rules, logic and international law."